Ribbed henley collar with button closure. Sweat-wicking Climalite fabric. Embroidered Juventus crest. 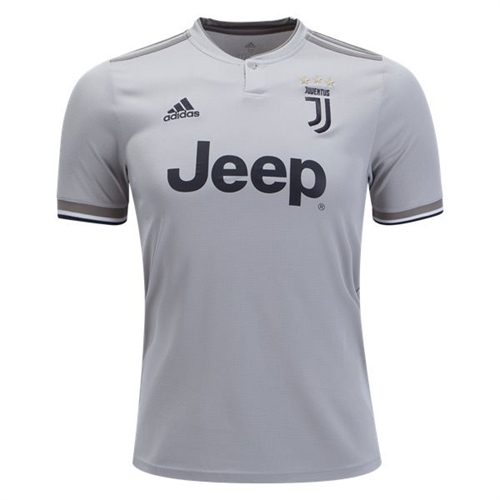 Our adidas Juventus Away Jersey 2018-2019 is a version of the one Juve wear when they're setting the pace and putting pressure on their opponents. 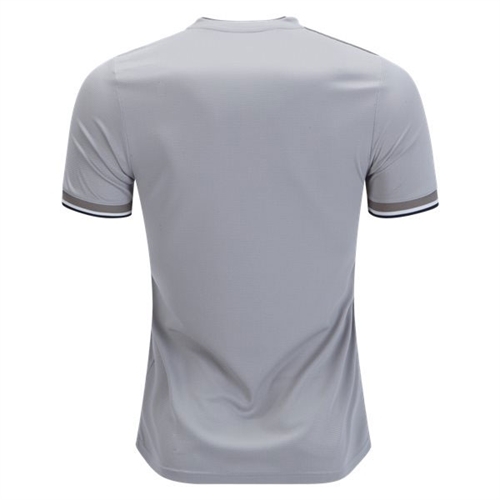 Styled after their home shirt, it features breathable Climalite fabric and the team badge on the chest.